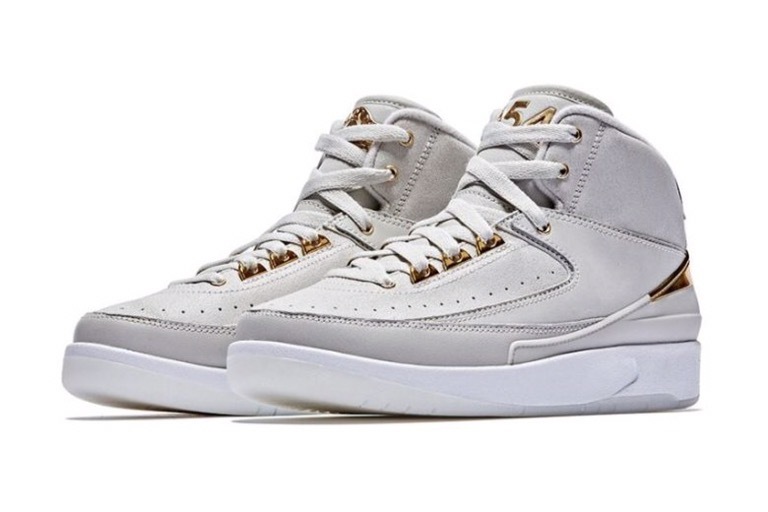 In celebration of Paris’ annual Quai 54 World Streetball Championship, Jordan Brand will drop this special edition version of the Air Jordan 2. 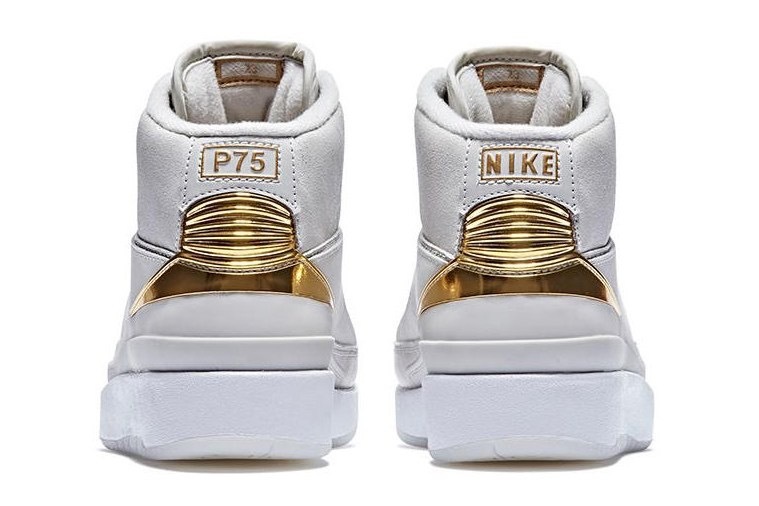 The sneaker sports a combination of “Light Bone” suede and metallic gold accents, while featuring nods to the tournament on the tongue, heel and footbeds. 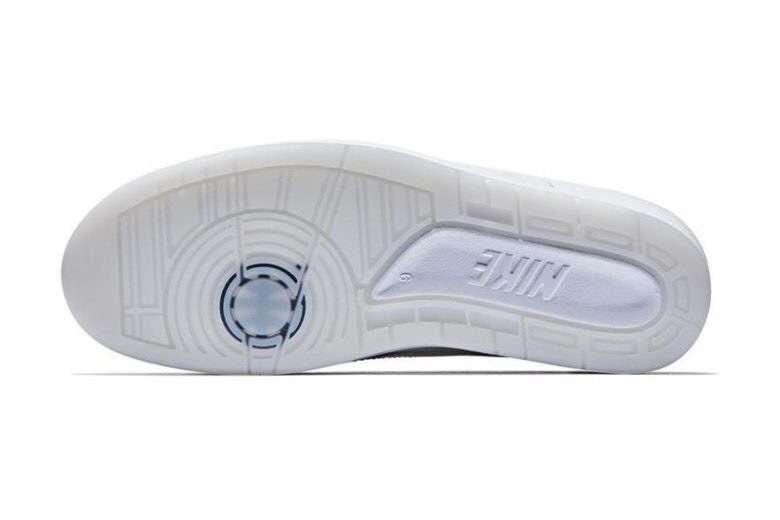 A white rubber outsole incorporates the Quai 54 logo on the pivot point to finish the look. 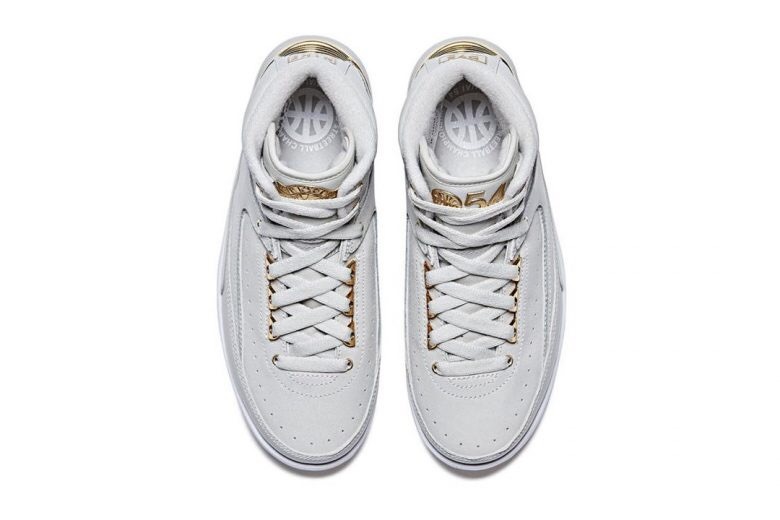 The Air Jordan 2 “Quai 54” drop July 22, exclusively in Europe, in limited quantities.